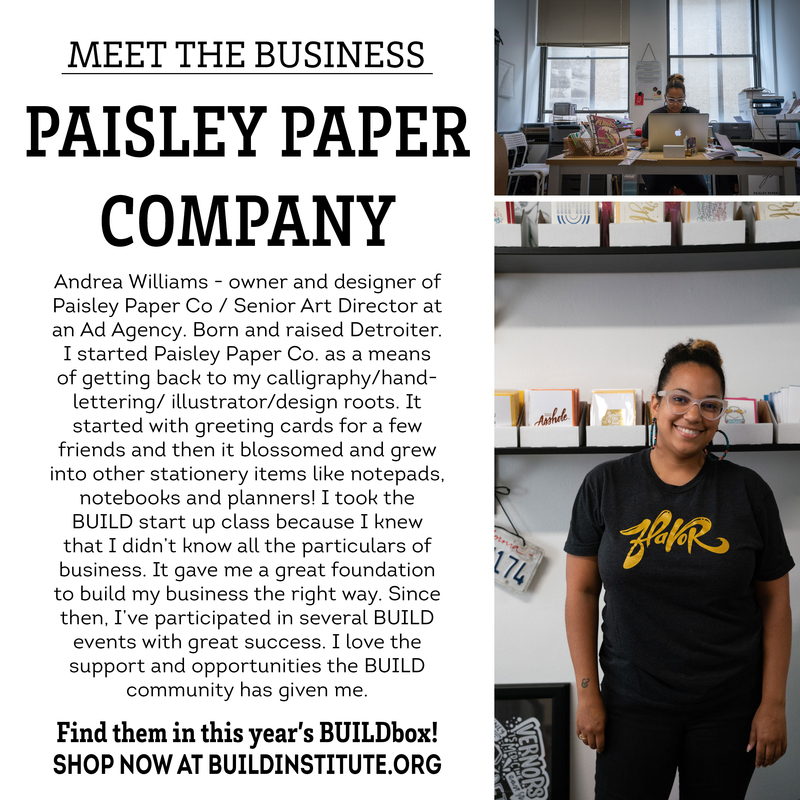 Looking for gifts that celebrate Detroit and the amazing small businesses in the city? Build Institute has you covered with our annual BUILDbox! 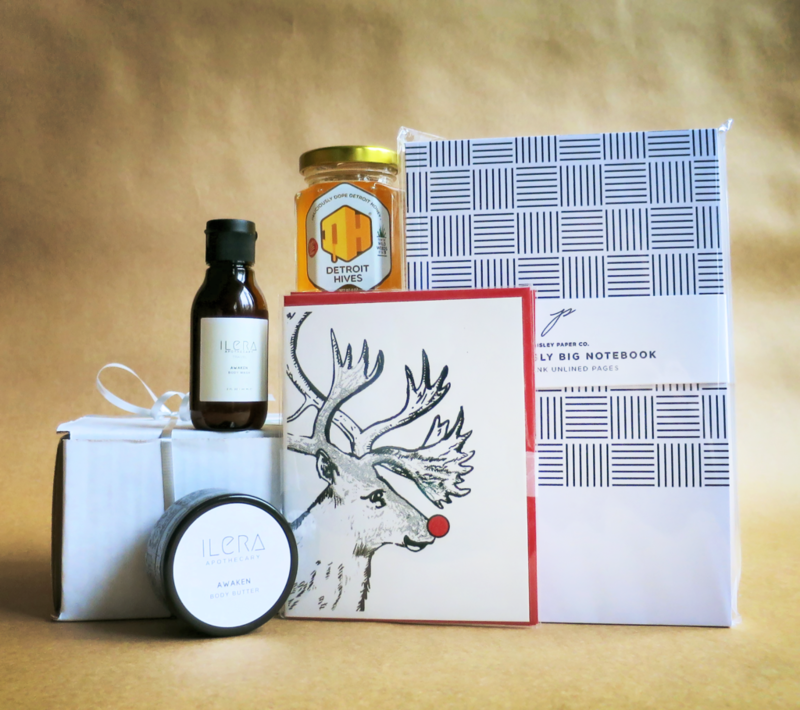 A highly-curated box of uniquely Detroit gifts! Perfect for client, board, or individual gifts. 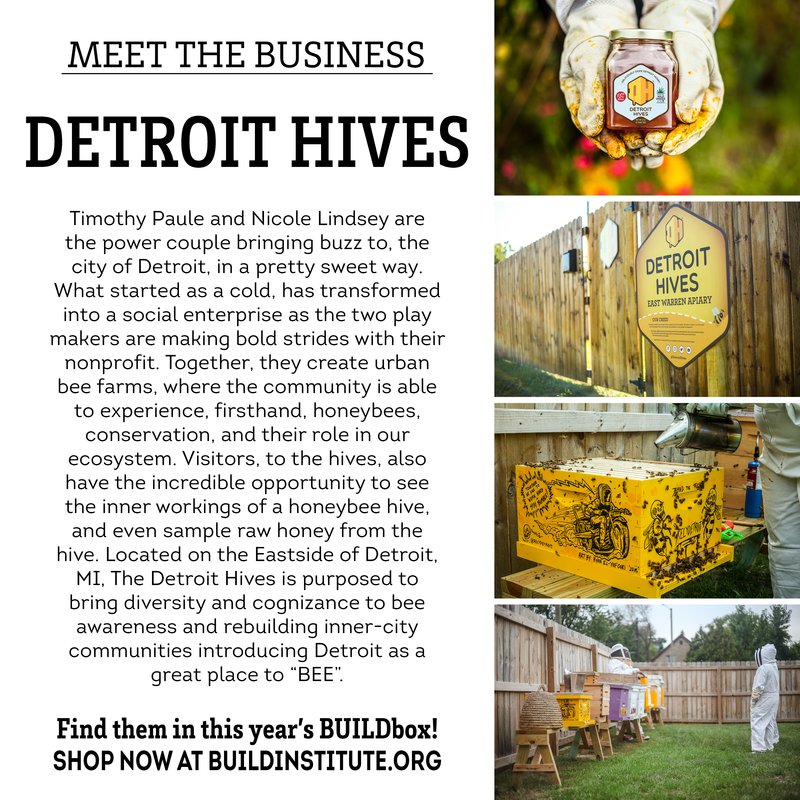 Each box supports local businesses and Build Institute! 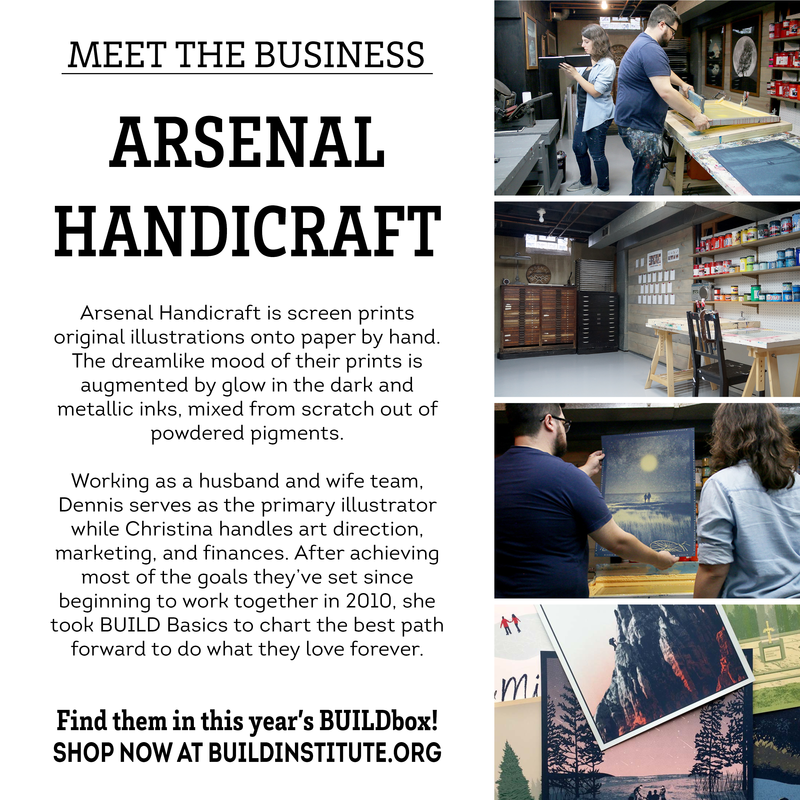 Local orders for the Holiday BUILDbox can be picked up at the Build Institute. 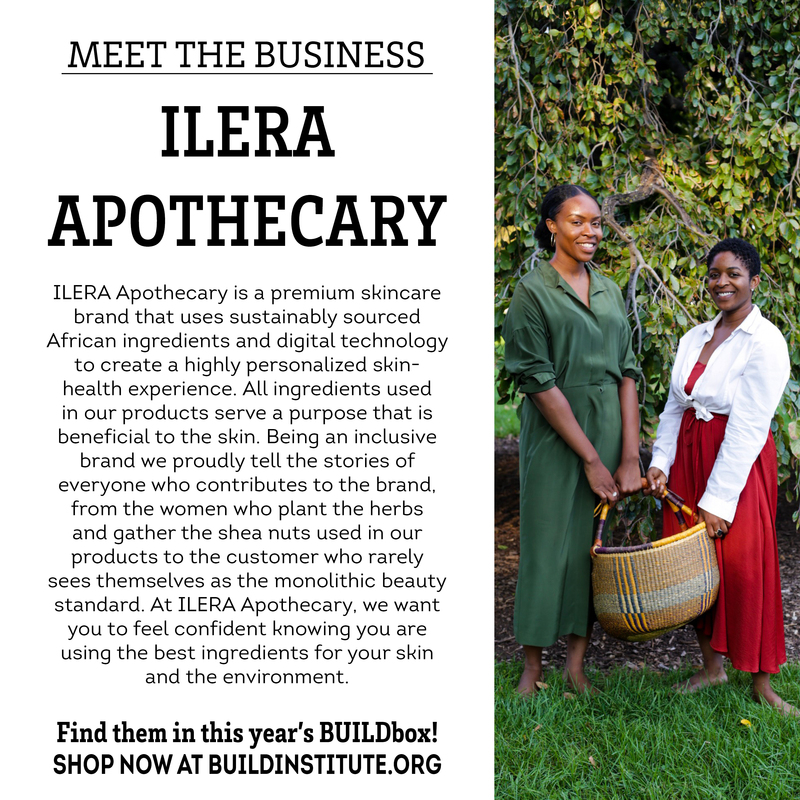 Please email dominique@buildinstitute.org to coordinate pickup.